A new set of filings at a Chinese regulator suggests the refreshed iPad Pro could land soon, with the filing revealing three model numbers for the device, including some that have appeared in leaks from earlier this year. The certification by the Chinese Ministry of Industry and Information Technology was filed on September 29, 2018, with each filing authorizing each device's Bluetooth and Wi-Fi connectivity, commonly part of wireless communication requirements applied to consumer hardware. The three filings found by MySmartPrice relate to three different model numbers - A1876, A1980, and A1992. Two of the numbers have previously surfaced in similar regulatory filings, strongly suggesting the models are genuine. The A1876 model number appeared in an Eurasian Economic Commission (EEC) filing in July, along with four other model numbers, thought to be iPad related, and a collection of MacBook model numbers. The A1980 number appeared in more EEC filings released just over a week later, with A1980 joined by A1895. Again, the two were joined by 11 other model numbers for iOS devices. Aside from the date of issue, the model number, and support for Bluetooth and both 5GHz and 2.4GHz Wi-Fi, the filings provide little other information, except that they were devices submitted to the regulator. Though not a guarantee of a commercial product, the existence of the filings is a good sign new hardware is on the way. 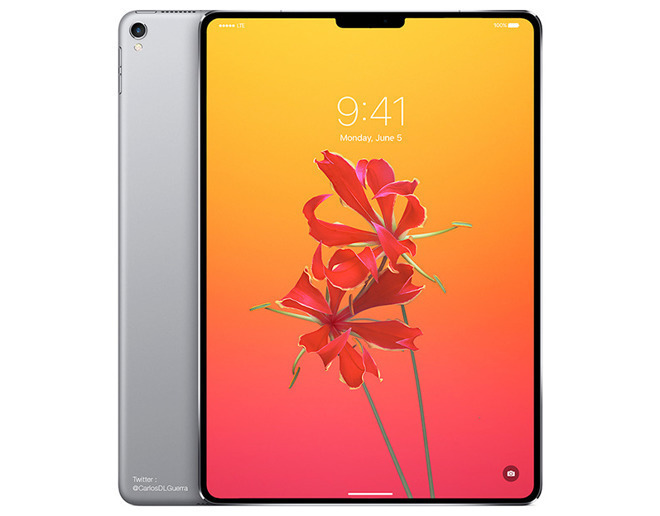 Apple is anticipated to announce a new slate of iPad Pro models at an event later this month, with the new models rumored to include almost edge-to-edge displays, the elimination of the Home button in favor of Face ID, support for 4K HDR video output to external displays using an integrated USB-C port, and a relocation and replacement of the Smart Connector with a new "Magnetic Connector."